Perfect city location! Just off the iconic cappuccino strip in the heart of Bunbury, awaits this splendid investment opportunity! The restaurant is located on a 1,012 m2 block with ample parking and loads of foot traffic. An all- inclusive kitchen, restrooms, storage room, bar and lots of floor space are ready and just waiting to come alive! 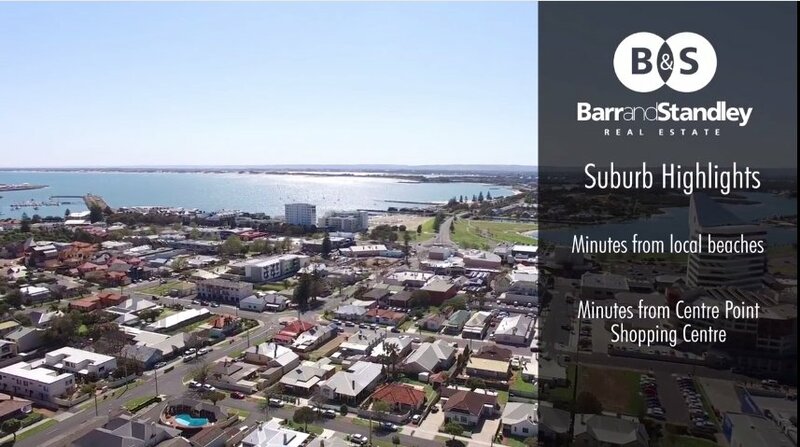 The property is zoned ‘Regional Centre’ – the Bunbury central business district, where commercial, civic, cultural, residential, service and administration serving the region are located. Come have a look and see what you can offer the community!